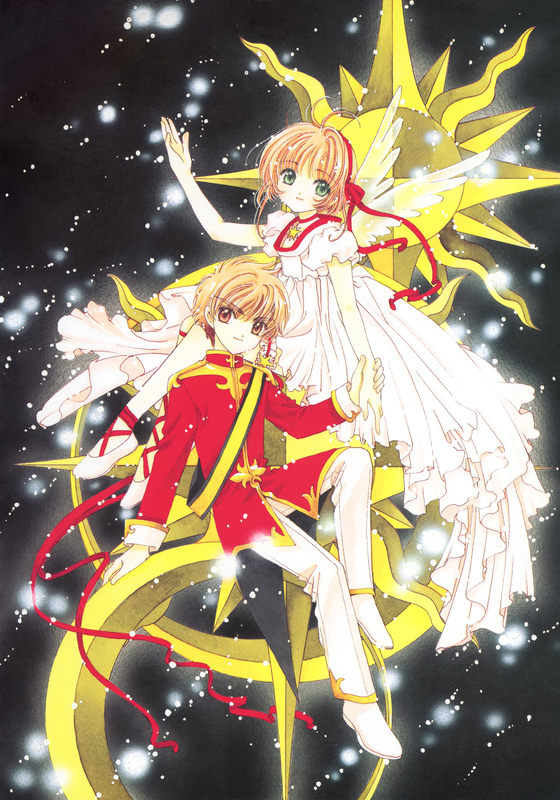 I really love CLAMP, thanks for the image! I loved these outfits in the movie. Thanks for the gorgeous image. wow! its so beautiful! thanks! very very very beautiful il nostro principe Li e la nostra principessa Sakura! Me fascina los dibujos de Clamp sobre todo de Sakura. Cool scan. Thanx 4 sharing! thank you sooo very much!really! The classic couple. <3 them so much. I love this scan, thank you! OH MY GOD ! The most beautiful couple ? VERY ! ?